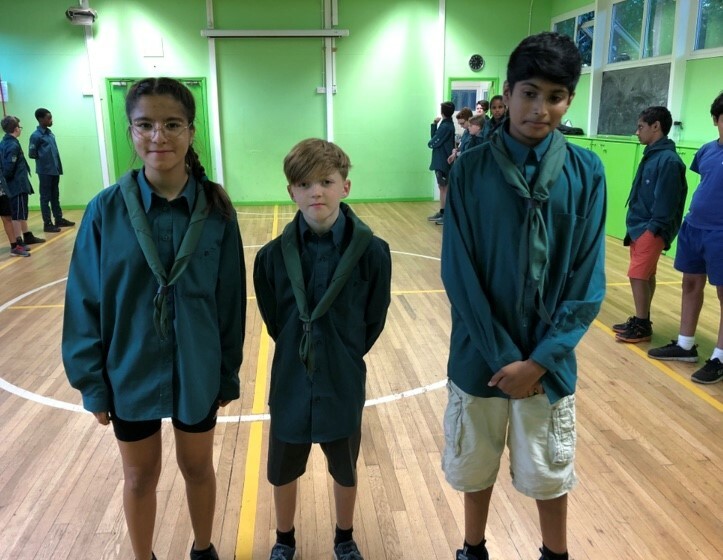 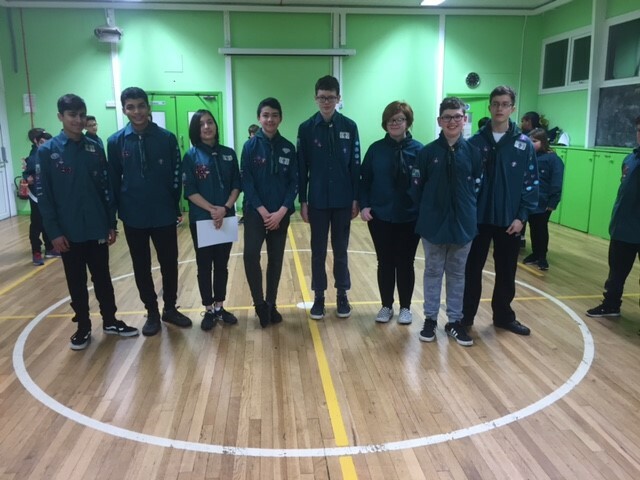 Good luck to our Senior Scouts (Aspan, Yannish, Lakshmi, Jayden, Conor, Emily Oliver, Sam & Loucas) as they move on to join The Hatters Explorer Scout Unit. 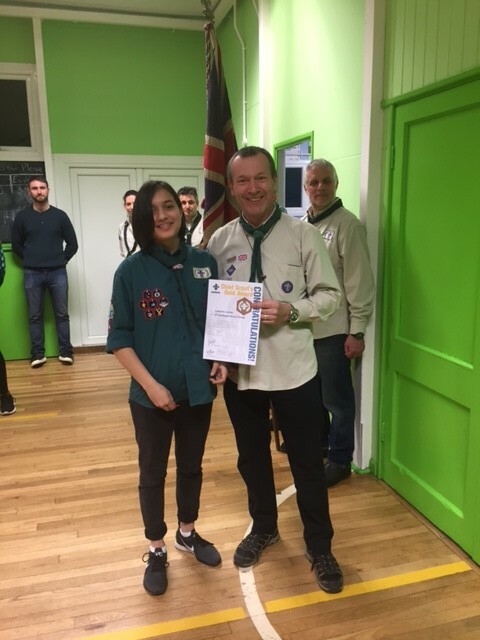 Congratulations to Lakshmi upon receiving her Chief Scout Gold Award, the highest award that you can achieve in the scout section. 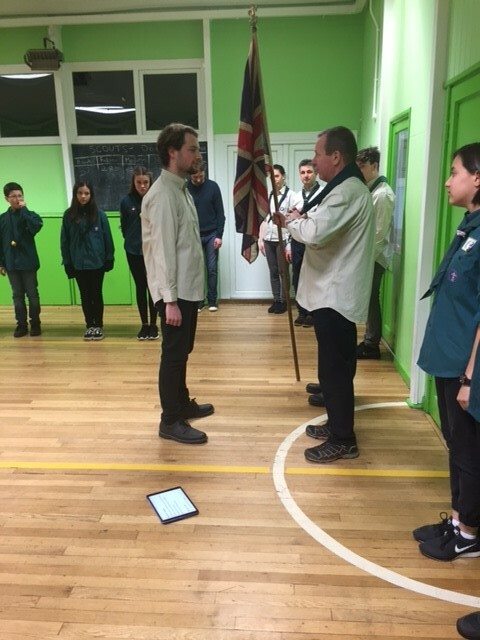 Presented by Steve, our DC and GSL. 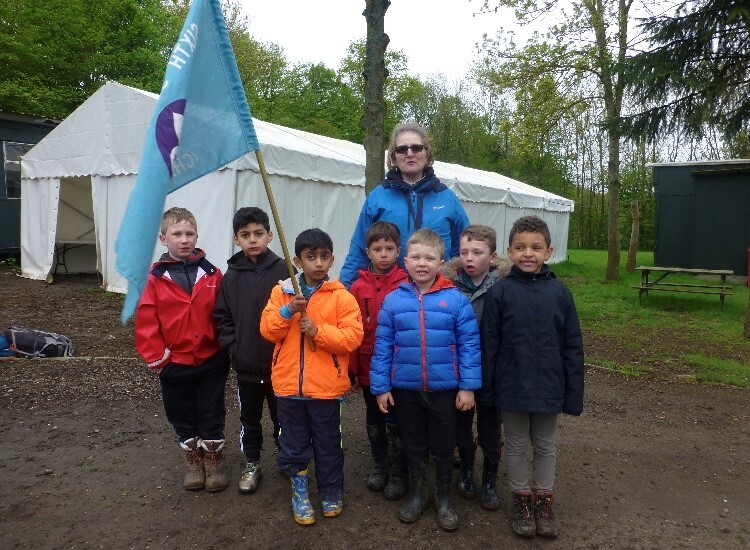 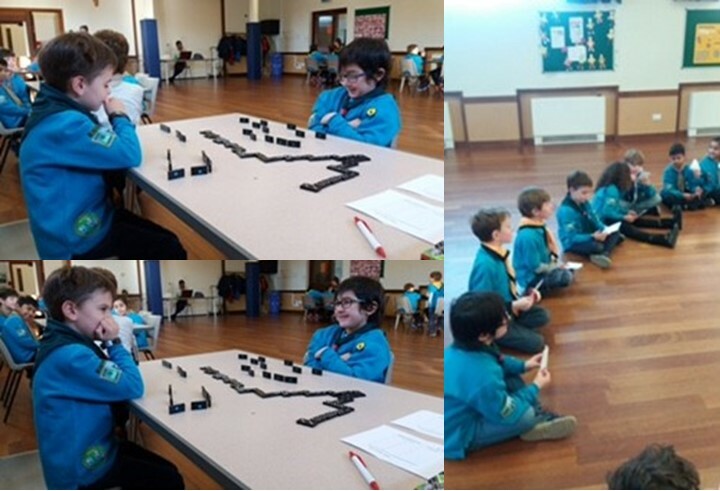 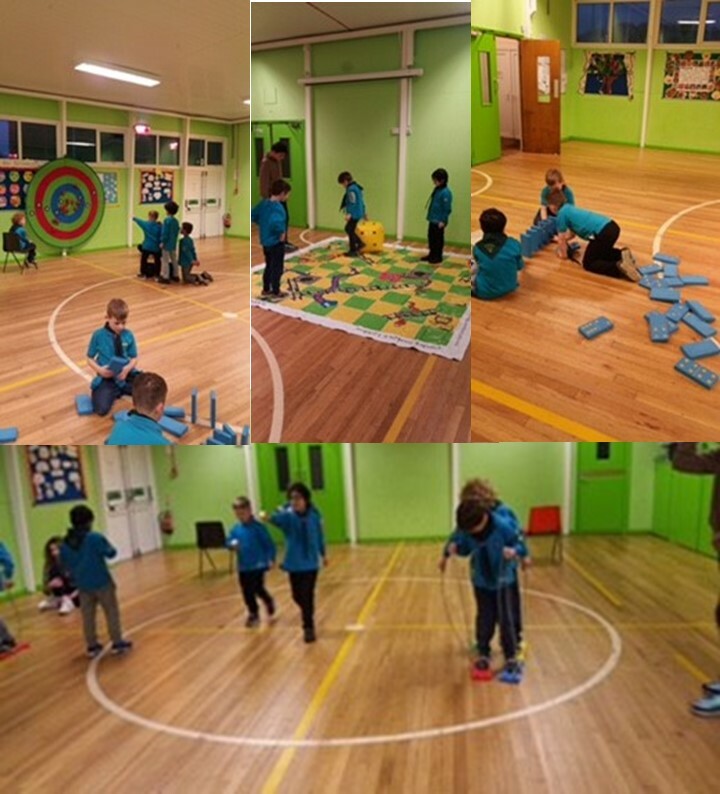 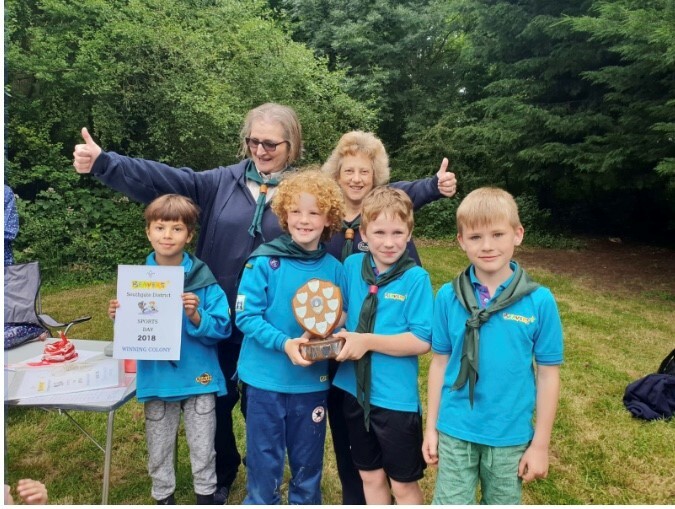 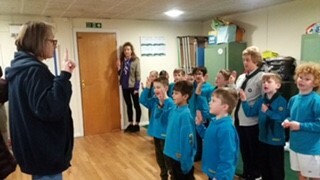 Welcome to our new Beavers….